Australia Post has replaced its traditional point-of-sale (POS) retail solution with a OneView Digital Store Platform that offers mobile checkout, relevant and personalized promotions, and expanded omnichannel services that tie the current transaction to other points of customer engagement. Australia Post worked closely with OneView Commerce on the project, which will provide the postal operator with more flexibility in how it engages with customers across its network. 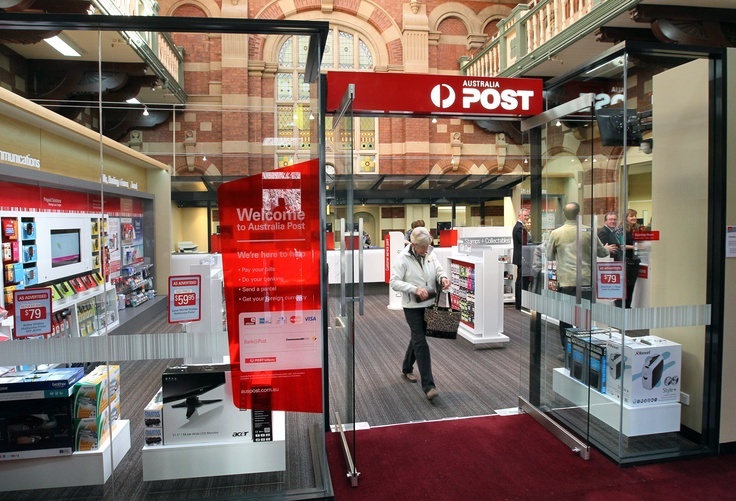 It also supports the longer-term strategy of expansion of products and services offered at Australia Post locations through a variety of digital in-store formats including mobile, kiosk and over-the-counter. Detailed customer journey information enables Australia Post to understand and predict customers’ shopping behaviors and to develop offers and solutions that increase customer loyalty. “The result is a highly personalized customer shopping experience,” adds Palanza. Australia Post began working with OneView over two years ago with the aim of transforming its retail digital solutions. “Australia Post wanted to find answers to the question, how do we reinvent ourselves? The key finding was that the operator needed to engage with and better serve its customers, and the communities where it resides, by expanding trusted services, enabling new business lines with low overheads and quickly reacting to customer trends as they continue to evolve,” says Palanza. The OneView platform can be used throughout Australia Post’s network, from counter-based point of sale, kiosks, self-service terminals and mobile POS in stores, as well as empowering the 10,000 team member postal delivery network. “OneView provides the platform that will bring together the core Australia Post functions and allow them to eliminate over a dozen silos that are currently being managed to deliver key services to customers,” explains Palanza. Another key requirement for the project was that the solution is able to reinvent itself every six months, to meet changing industry and customer requirements. “The program had to be agile, with the ability to validate often, so they are ready and willing to pivot whenever required,” adds Palanza. 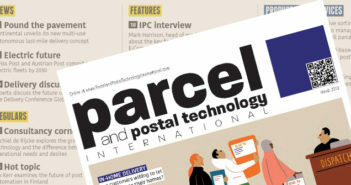 “Both OneView and Australia Post are honored to be receiving the Postal and Parcel Technology International Award as it recognizes the effort and commitment by both organizations to modernize one of the most important and trusted services in the world. Posts have always played a critical role in supporting the communities they serve. OneView is thrilled to collaborate with the thought leaders at Australia Post who have the vision and forethought to embrace a digital transformation experience that’s efficient and unique in its objectives,” concludes Palanza.